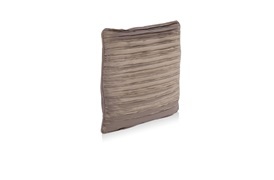 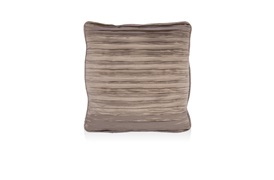 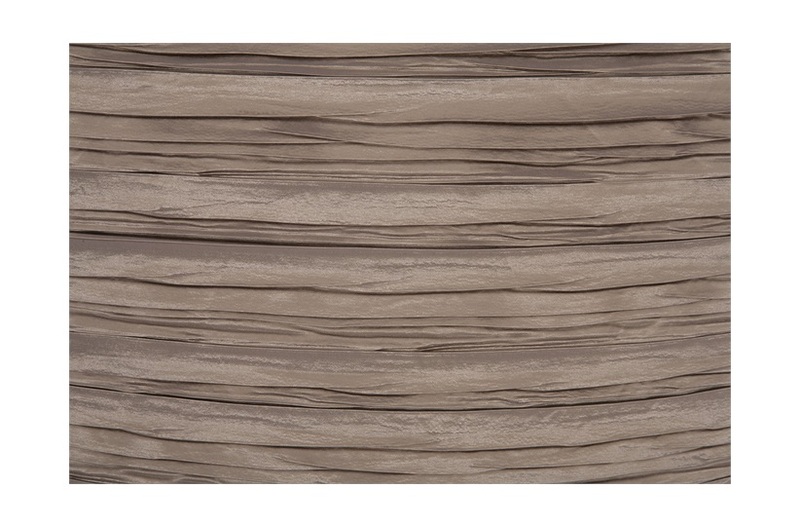 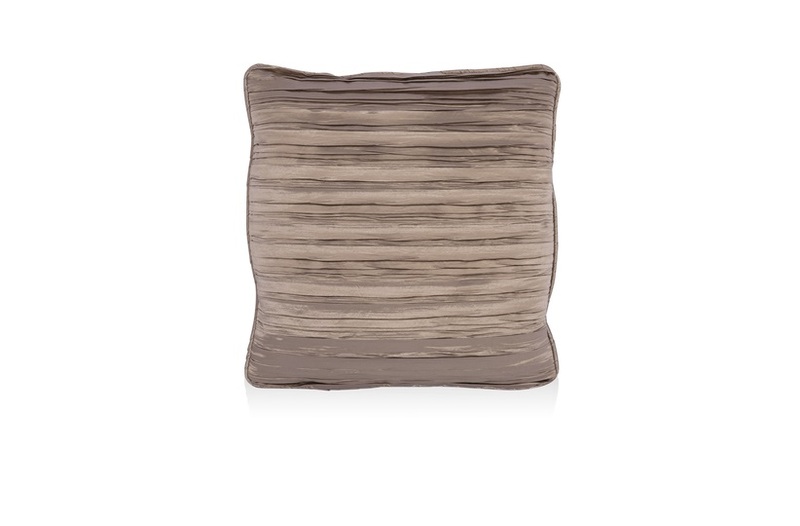 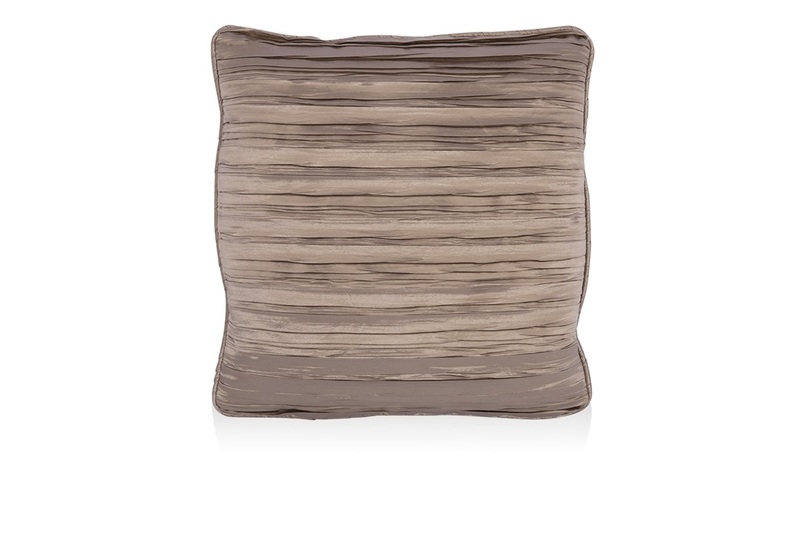 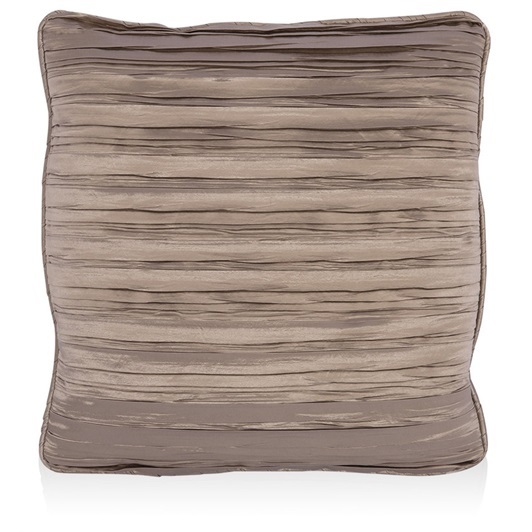 Add an air of elegance to the home with the Osten cushion range. 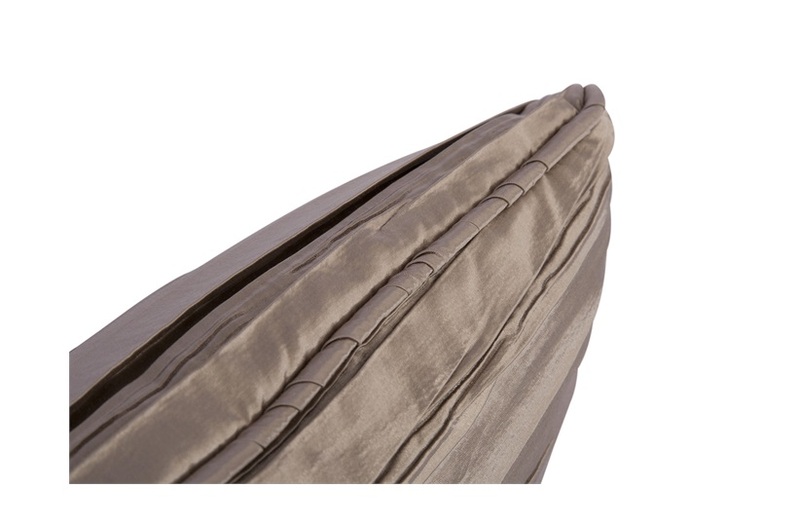 Crafted from high quality fabric, with a distinctly modern twist. 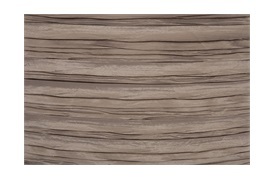 They complement a variety of colour-ways, making it highly versatile in terms of placement.